John Coltrane was a heavyweight champion of jazz; the saxophonist's inspiring journey from post-war bop to free jazz earned him veneration in the African Orthodox Church and a special Pulitzer Prize in 2007 among other accolades. A critical juncture in that journey was at New York's Atlantic Records, where Trane released his first album devoted entirely to original compositions in 1960. Along with Giant Steps, he made Coltrane Jazz, My Favorite Things and Olé Coltrane during his two years with the label; after his departure, Atlantic issued three additional sets from session recordings and the Milt Jackson collaboration Bags & Trane. 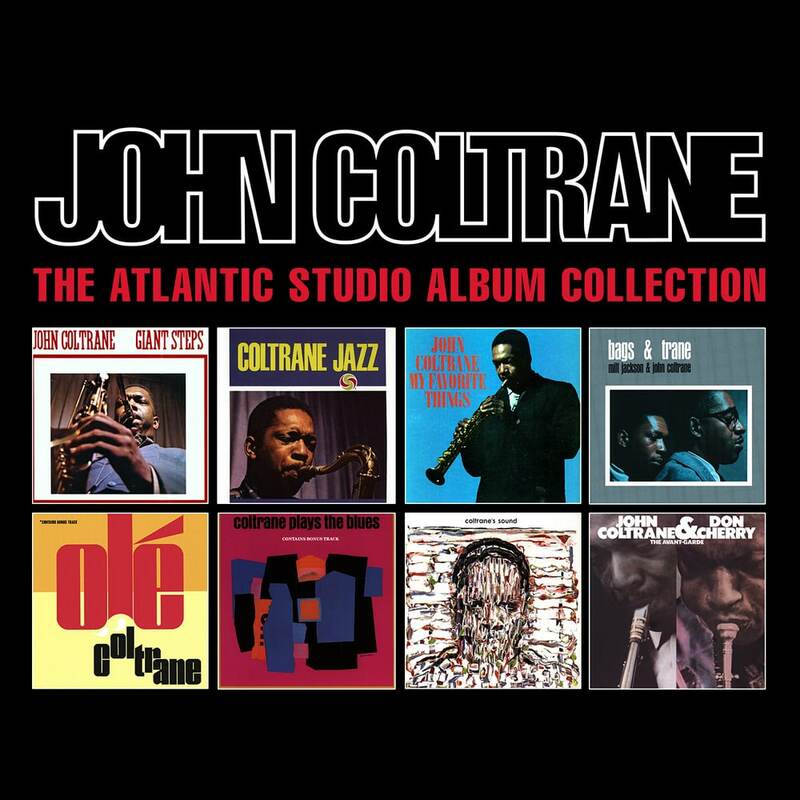 All eight of these are included in The Atlantic Studio Album Collection, a worthy memorial to John Coltrane, who died from liver cancer on July 17, 1967.